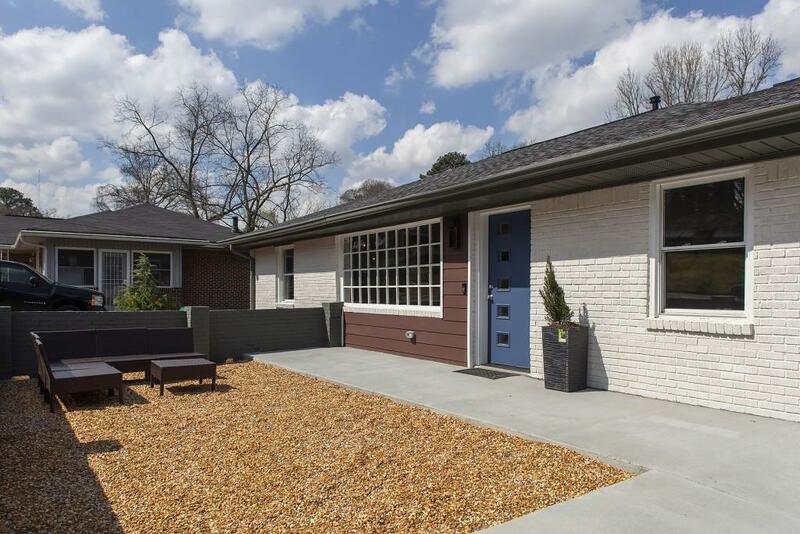 Impeccably renovated brick home in East Atlanta! 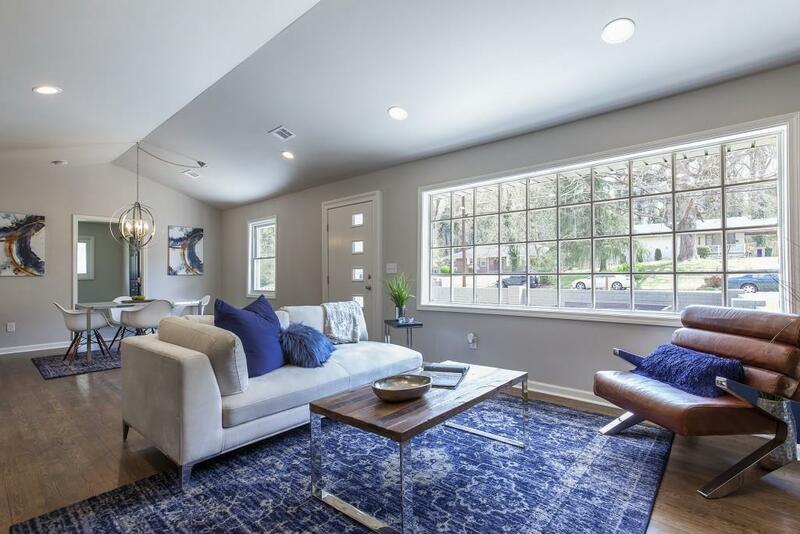 Tastefully updated home features hardwoods throughout, bright and open concept. Kitchen with view to spacious living room, waterfall breakfast bar with granite counters, custom cabinetry and SS appliances. Master en-suite bath features an extra large shower & heated towel drying rack. 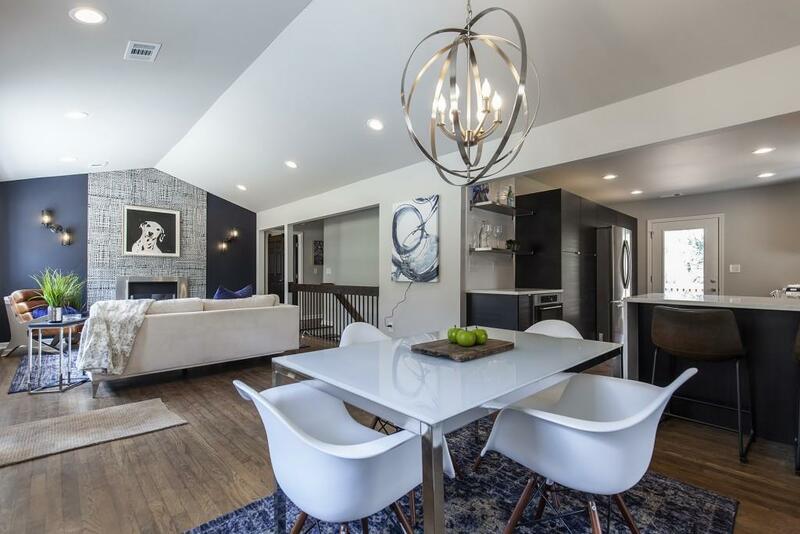 Enjoy gatherings in finished basement. Wooded backyard with deck, patio and detached shed that could easily fit 2 cars! 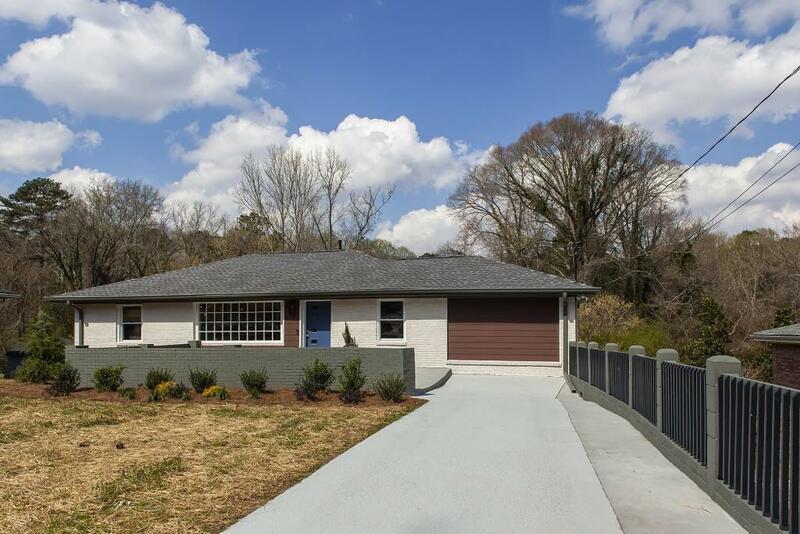 Convenient to I-20, East Atlanta Village and much more!